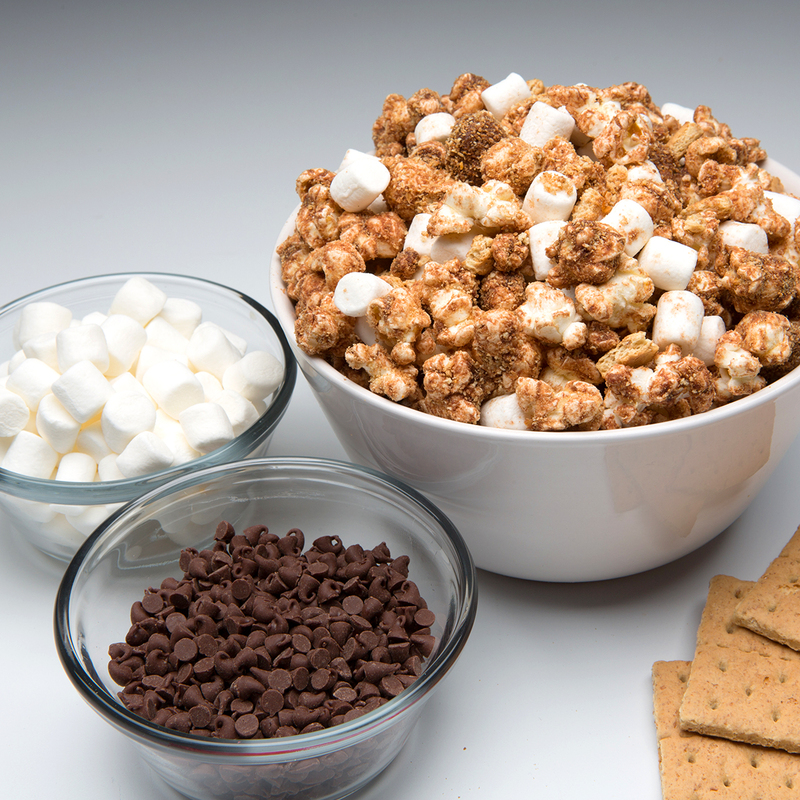 In a microwavable bowl, melt 1 ½ cups chocolate chips. 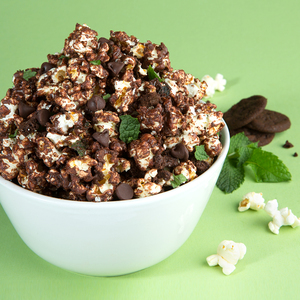 Crush a handful of mint chocolate cookies over melted chips and stir. Save some for added garnish. In a large mixing bowl, add 1 bag of G.H. Cretors Organic Extra Virgin Olive Oil. 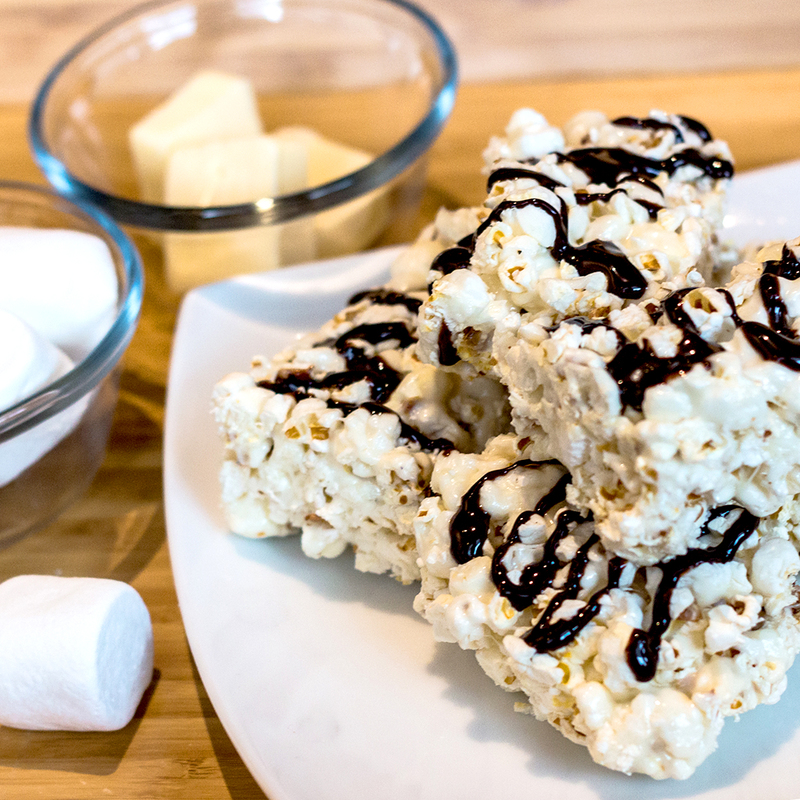 Slowly pour melted chocolate chips and cookie mix over popcorn, stirring as you pour. 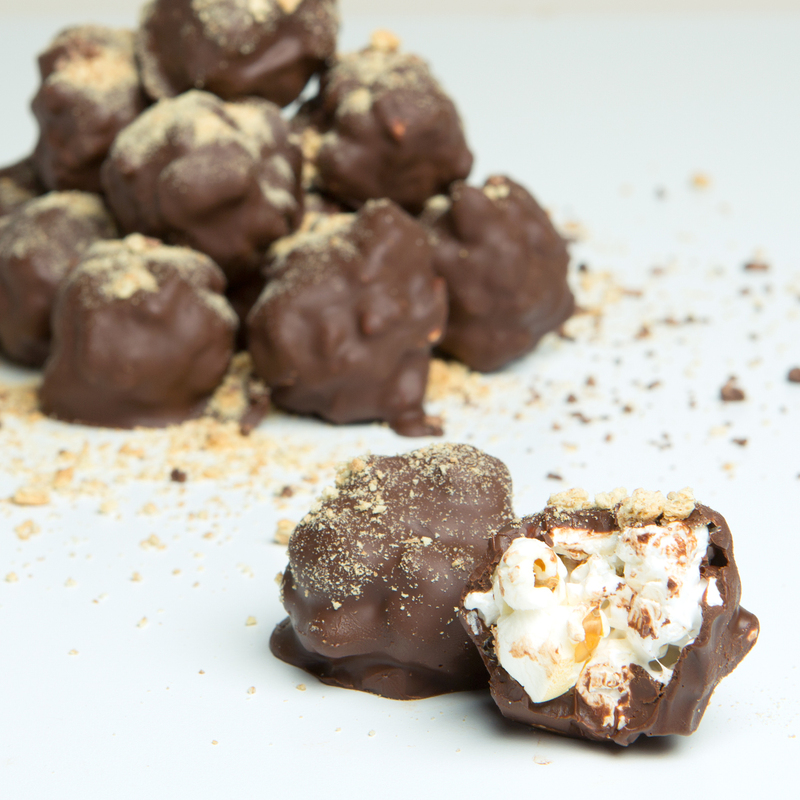 For extra chocolatey goodness, sprinkle in leftover unmelted chocolate chips and crushed cookies. Chill 1 ½ hours in freezer. Take out of freezer, garnish with mint leaves (optional) and enjoy!